CAPE TOWN - A 27-year-old man and known gang member was shot and killed in Bonteheuwel on Sunday. Police said Virgil Lakay was walking to a shop near his home when he was attacked. Eyewitness News understands Lakay was a member of the Junky Funky Kids gang. The police's November Filander said one person has been arrested. "He sustained gunshot wounds to his neck and back and died on the scene. A 30-year-old suspect has been arrested in connection with the shooting." Another known gang member from Elsies River was also shot and killed this weekend. Police responded by intensifying patrols in Hanover Park and Lavender Hill. 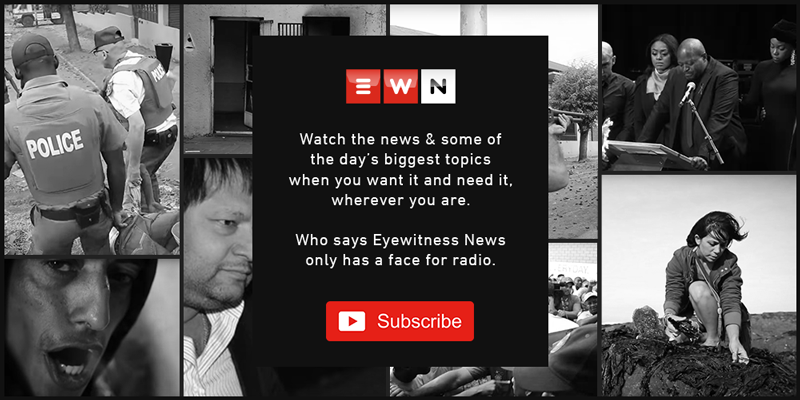 The Community Policing Forum's Faisal Abrahams said, "Although the focus is on these areas, the killings are happening in Elsies River, Bishop Lavis and Bonteheuwel." At least 17 people, including an eight-year-old boy, have been killed in gang violence in recent months. Meanwhile, a group of teenagers went on the rampage in Khayelitsha on Sunday evening. The alleged gang members were looking for rival gangsters. Local schools have been affected as most children stayed away on Monday fearing for their safety. Premier Helen Zille has called on President Jacob Zuma to deploy soldiers to all gang-infested areas in a bid to quell ongoing violence. The president has not yet responded to her request.